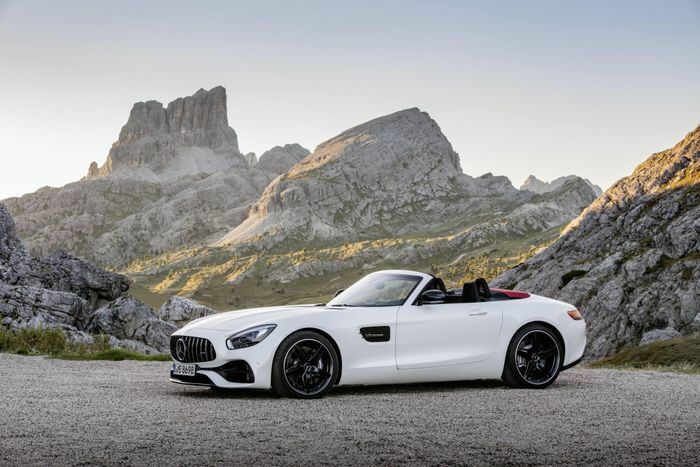 You’d be forgiven for wondering if the emergence of the Mercedes-AMG GT might have meant the next SL would be softened to create a bigger gap between the two models. But no - it turns out Stuttgart will go the other way. Autocar reports that the eighth-generation SL will employ some AMG brainpower to become lighter and more focused than it was before. 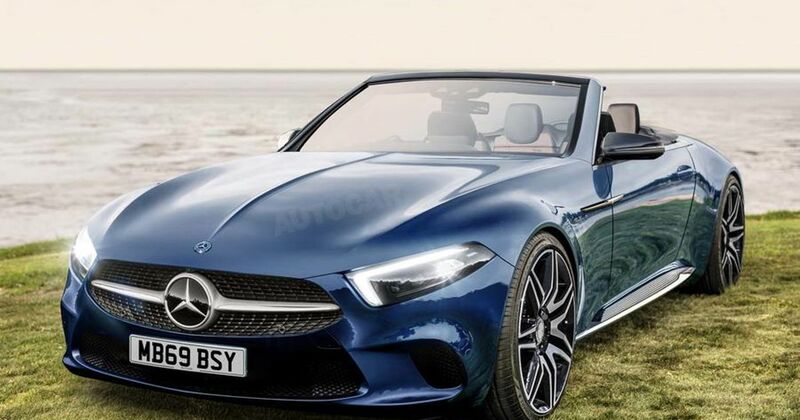 Playing a massive part will be the platform - the SL’s all-new base will share “key elements” with that of the next-generation AMG GT sports car. The other big change? That’d be the roof. From 2001 onwards all Mercedes SLs - bonkers AMG Black Series aside - have been fitted with folding hardtop arrangements. It’s a setup that’s become closely associated with the SL as a result, but for the next-generation roadster, Mercedes has settled on a simpler folding fabric roof. This will trim the weight down significantly, increase luggage space and give designers much more freedom around the rear of the car, no longer having to worry about accommodating the bulky folded solid roof. “It’s [the next SL] much more shapely, especially at the rear, because it is no longer dictated in height and width for the packaging of the hard-top roof,” Autocar’s source said. 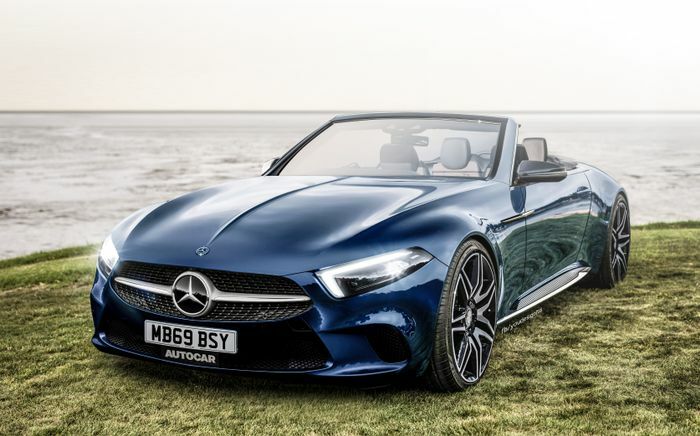 We can expect the car to receive Mercedes’ new 48-volt mild-hybrid inline-six powerplant, along with at least two V8 options - an SL500 and a super-shouty AMG version. No prizes for guessing which one we’re looking forward to driving most. Will there be a V12? That’s an unknown at this stage, but it seems unlikely. The range-topping SL65 version of the current car was a niche option, and was discontinued in the UK not long ago.